The recital hall on the ground floor is the nerve center for student recitals, the weekly Friday Performance Seminar series, workshops, master classes and clinics conducted by invited music industry panels and visiting artists. It is a chic and cozy space with plush carpeting and warm wooden panels. It seats 150 people and it is the ideal platform to showcase your music performance to your audience. The strain, “…if I can make it there, I’ll make it anywhere…” rings true for the ICOM stage, especially as our alumni have often been quoted as saying with gratitude that the ICOM stage was the most formidable in their musical growth. The hall has a 32-channel digital mixer and allows for DVD standard live concert recording. A Yamaha Baby Grand graces the stage along with Roland and Korg keyboards, bass and guitar amplifiers, a drum set, monitors, speakers, microphones, stage lighting and a complete set of custom made gamelan set from Indonesia. The recording studio boasts an enviable control room and recording spaces. The studio satisfies audio engineers who stand on both sides of the divide between analogue and digital recording systems. The OTARI multi-track machine and the 48-channel AMEK Langley board are in high demand by audio engineers and music producers who yearn for the warmth of the analogue sound. The Pro Tools and DAWs platform satisfy the ears of the newer producers weaned on digital sound. Students are taught on both systems to prepare them for a lifelong career in studio-based recording music production. The studio, which is acoustically treated and sits on raised floors is equipped with sound modules, effects, synthesizers, high-end microphones, 2-track mastering equipment, drum set, guitar and bass amplifiers and CD-mastering facilities. The annual ICOM CD productions take place in the recording studio, along with students recording projects throughout the semester. 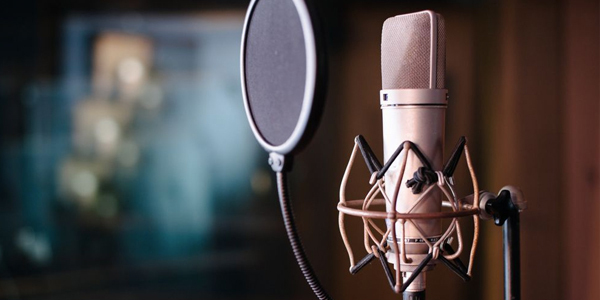 The recording studio is available for rental during semester breaks. Please contact us about our rental rates. In line with innovation towards digital audio, the Surround Production Suite (SPS) is a Pro Tools digital audio space to teach and produce digital recordings, non-linear editing, fully automated mixing, surround sound stereo mixing and mastering. The SPS is equipped with a digital mixer with dynamic automation, built-in processing, speakers and a subwoofer positioned at various location of the room. Surround sound adds realism and a new field of depth to your listening experience and this is accomplished not only because you have more speakers for output, but because the sound recording itself contains more audio channels. 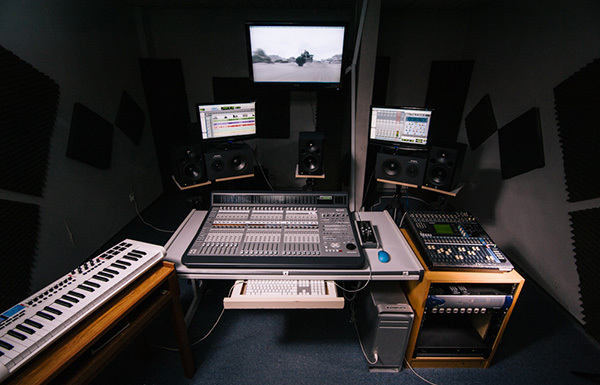 The multimedia laboratory hosts Macintosh computer systems with Microsoft Office software suites, Sibelius music notation software, Logic Pro Music Production Suite, and Pro Tools hardware and software for students to use while they are on campus. The lab and the entire campus is WiFi enabled so that you may stay connected with the world at large through broadband connectivity. 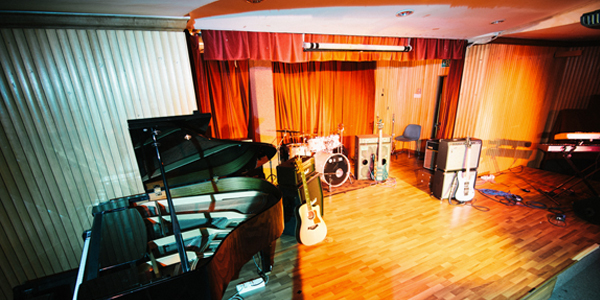 The three ensemble rooms are of different sizes to cater to any band size, from trios to large ensembles’ classes and rehearsals that perform in any music styles. These rooms are acoustically treated and are equipped with electric pianos, keyboards, bass and guitar amplifiers, a drum set, a self-powered mixer, speakers, and microphones. Students may borrow hand-held percussions and other hand carried instruments from the Equipment Room to enhance their performance rehearsals. All classrooms are fitted with an electric piano, whiteboard, stereo players and speakers, and multimedia projector. It’s a ‘plug and play’ system that connects a faculty member’s laptop to every electronic equipment in the room to facilitate interactive teaching and learning practices according to any type of room configuration needed for the classroom teaching method. The 38 acoustically treated practice rooms are constructed for individual practice to hone vocal and instrumental artistry. 20 of these rooms have traditional upright pianos in them, while 4 have a five-piece drum set in each to enable drum principals to practice without having to lug in heavy instruments to and from College. 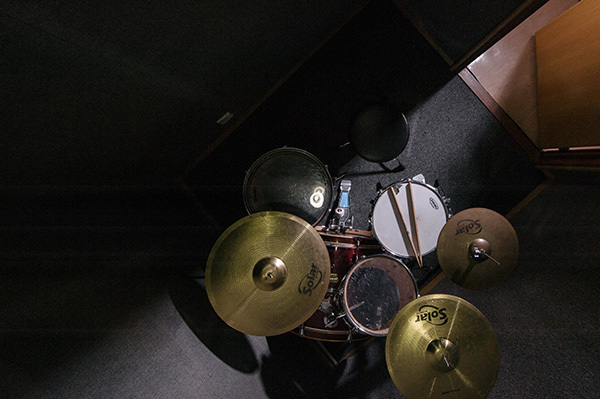 These compact rooms drown out the world and give you singular focus to develop your musical chops such as scales, arpeggios, rudiments, and repertoire practice without any interruptions. As practice makes perfect, these individual practice rooms are the home of virtuosos. 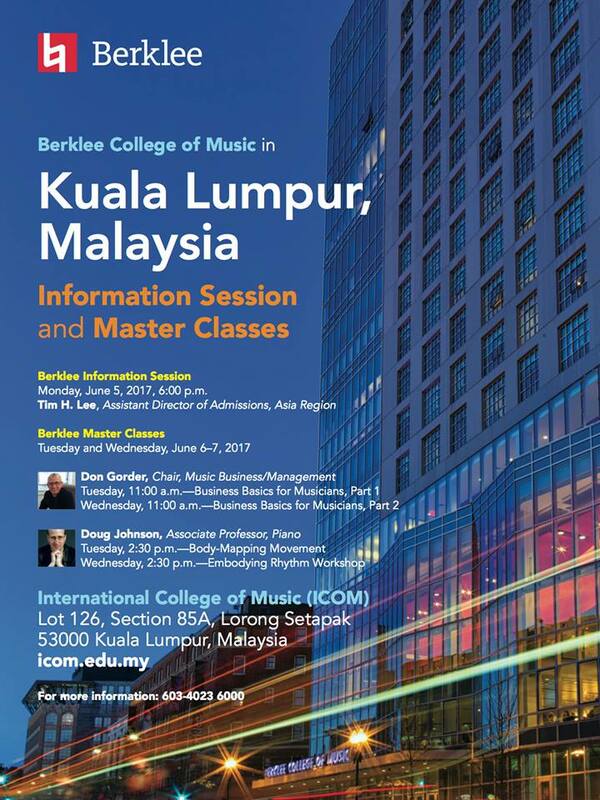 The ICOM Library is a niche resource center for everything music and it has a large collection of reference books for music, music scores, compact discs, music videos, music journals, music and audio-related magazines and periodicals to urge students’ research and scholarship in contemporary music. 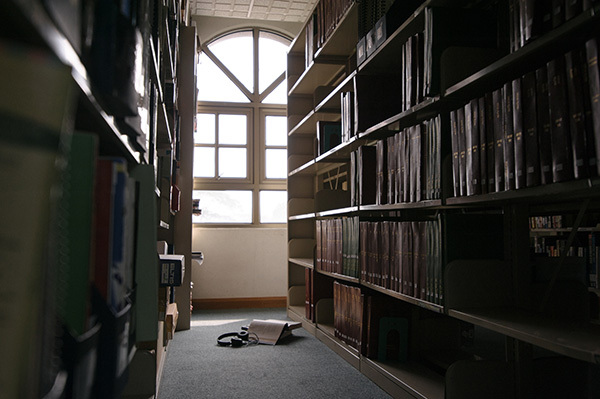 A large majority of the library collection is sourced from overseas and housed at the library for registered students. The library also houses computers, portable televisions and DVD players for students to watch music and instructional videos. Although you would have subscription access to the College’s online libraries and music streaming services, the physical library space familiarizes you with the simple library processes of borrowing and returning to the more complex inter-library loan processes for research purposes.